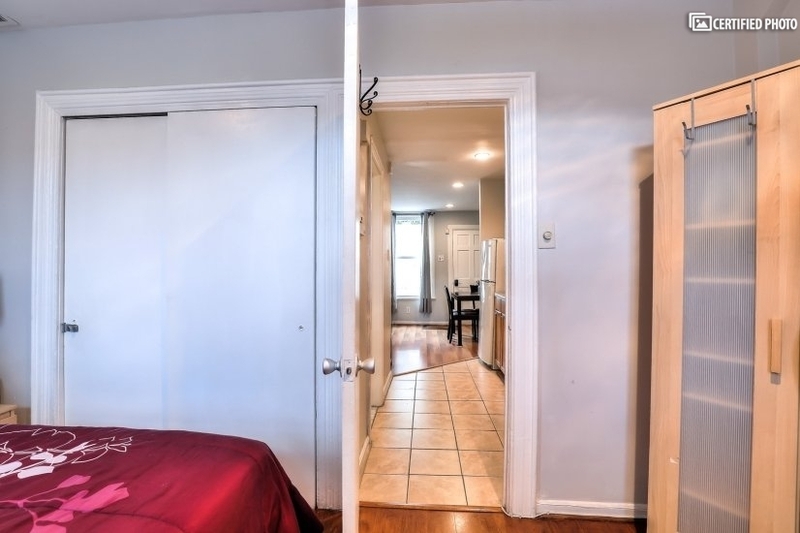 The weekly rate is $1100 longer stays may qualify for a discount. 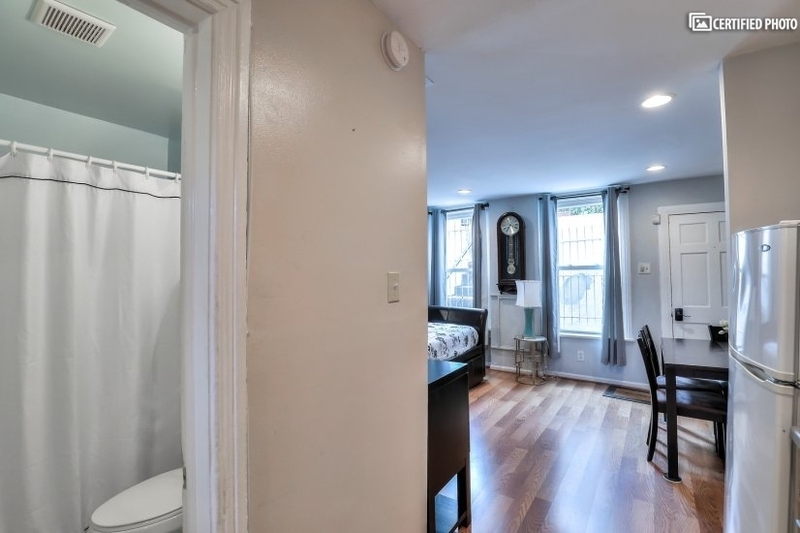 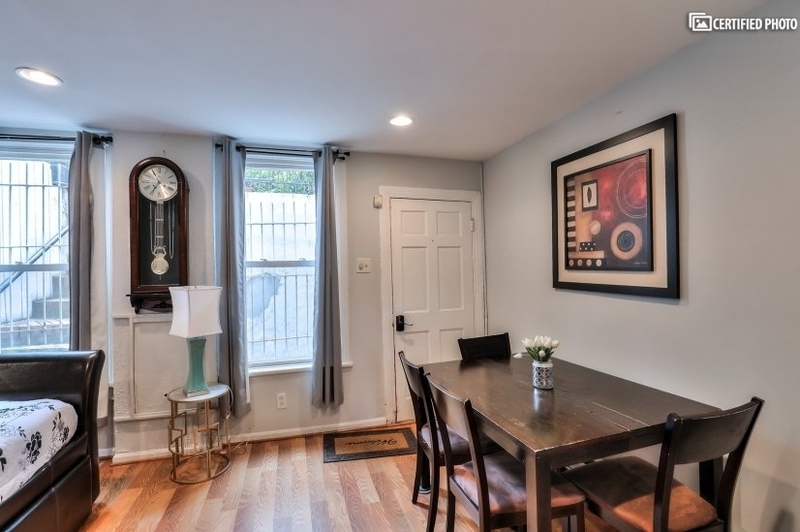 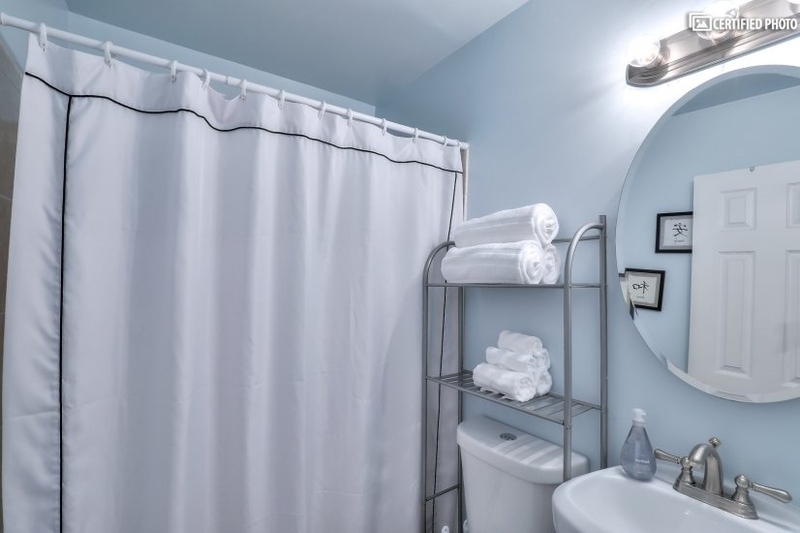 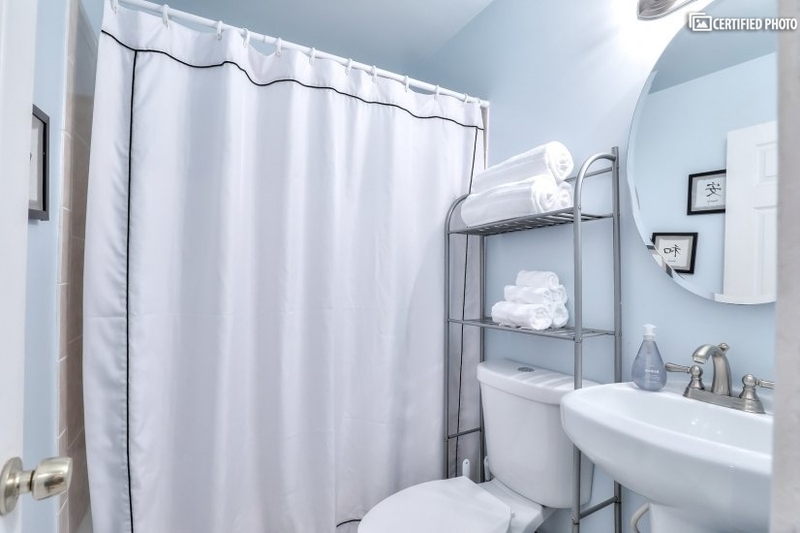 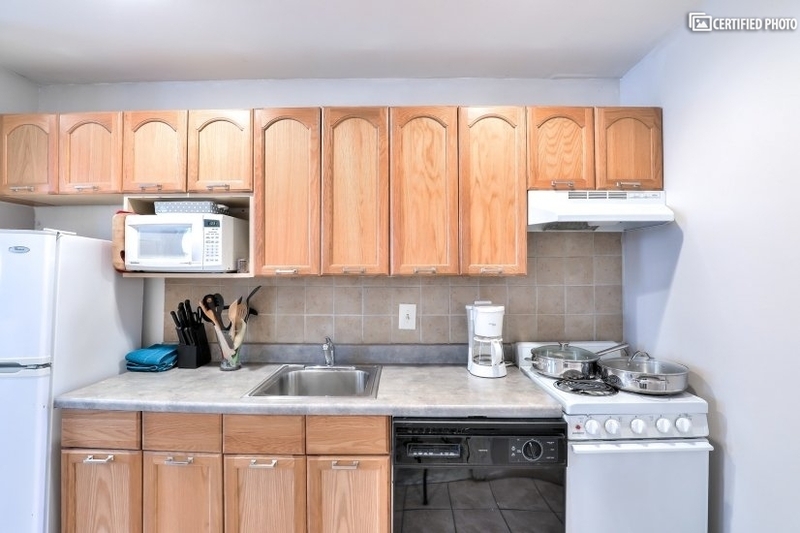 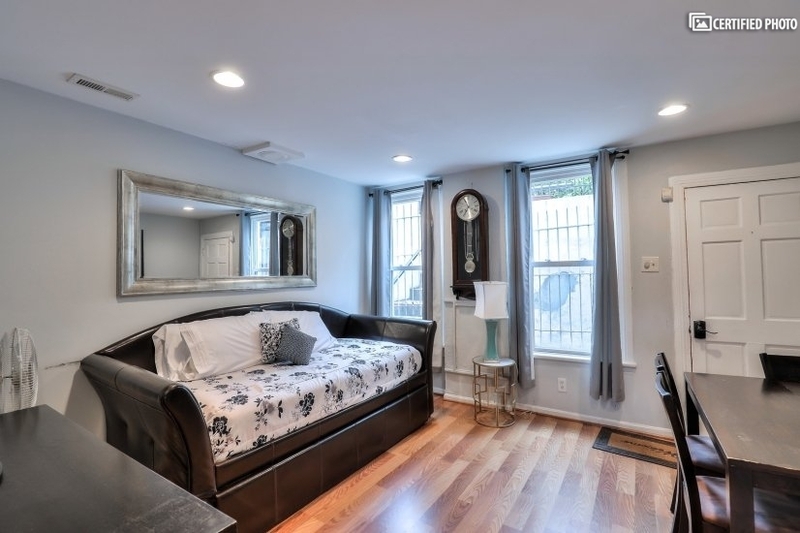 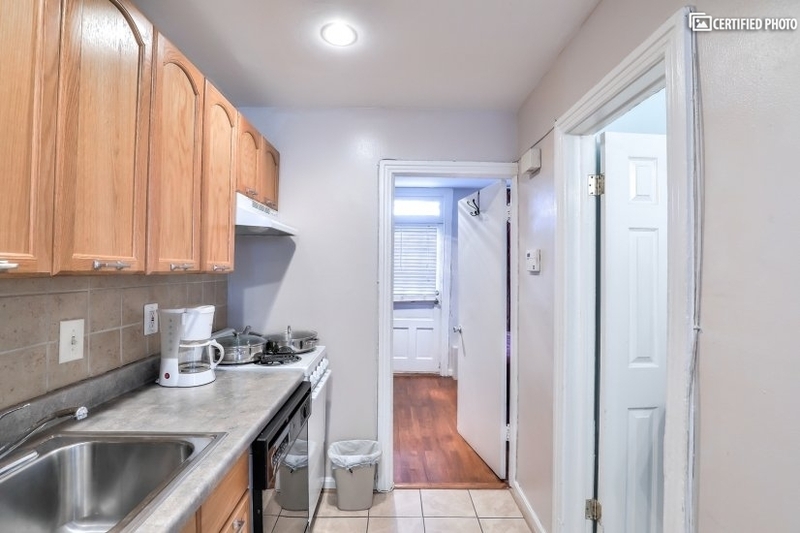 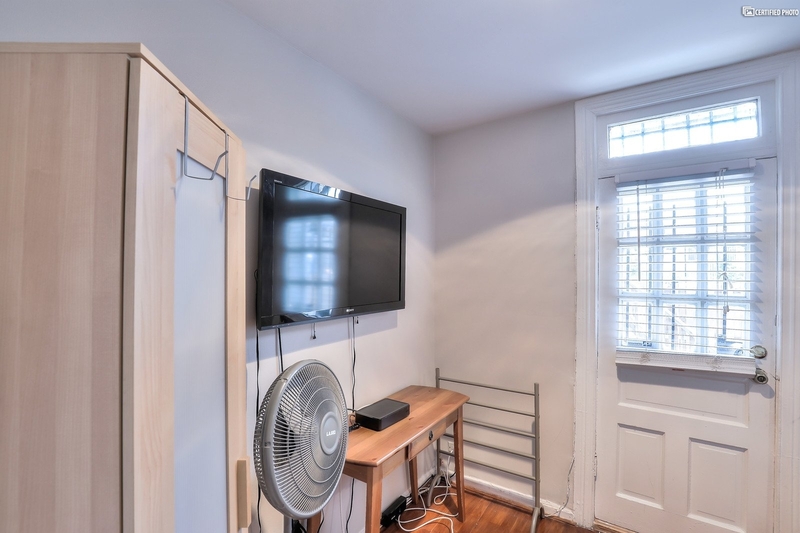 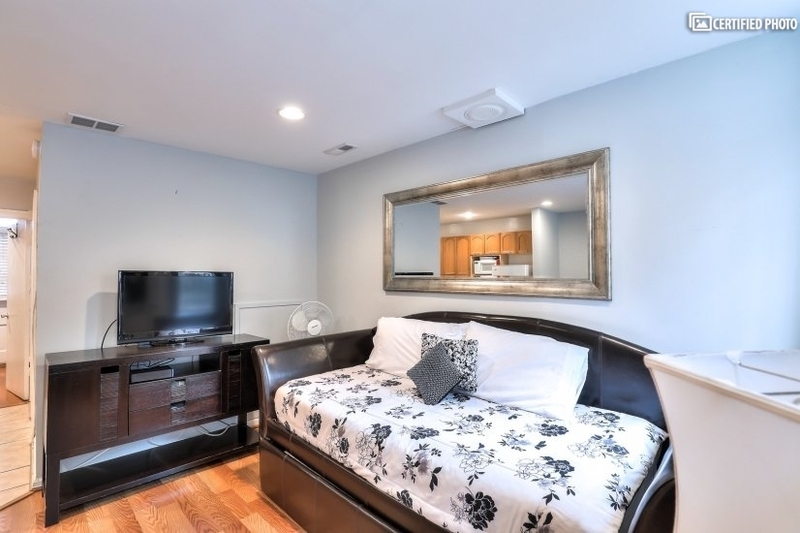 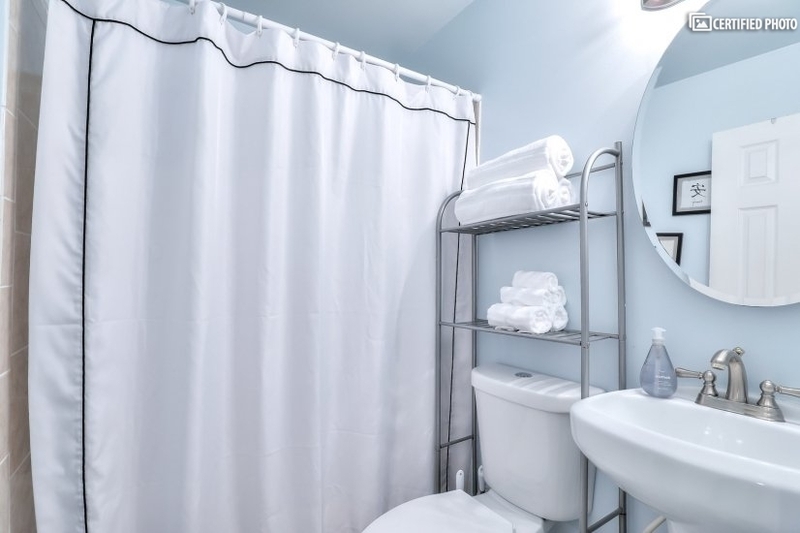 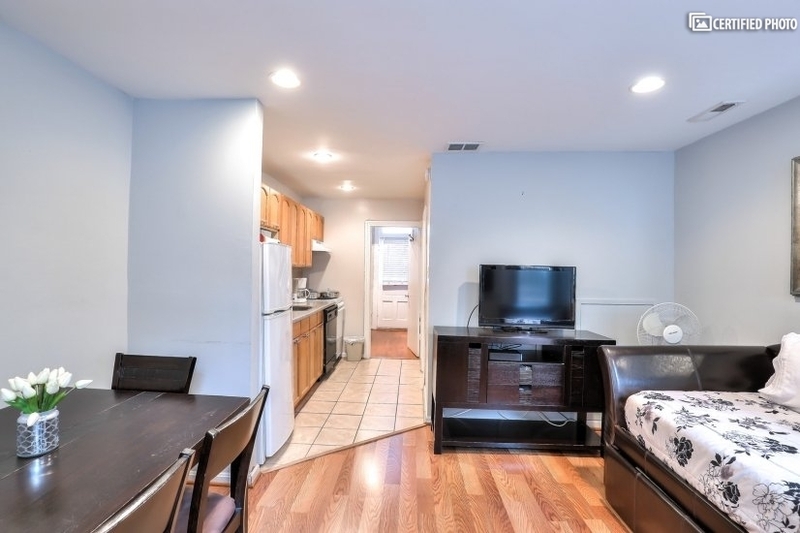 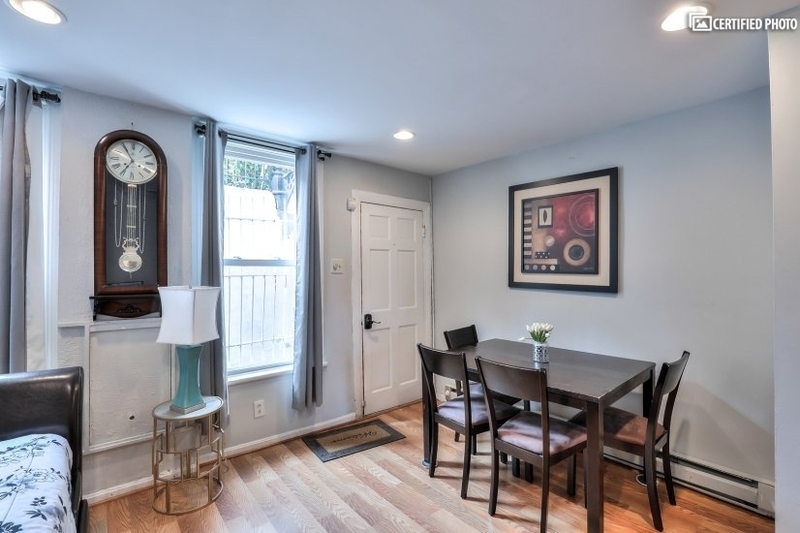 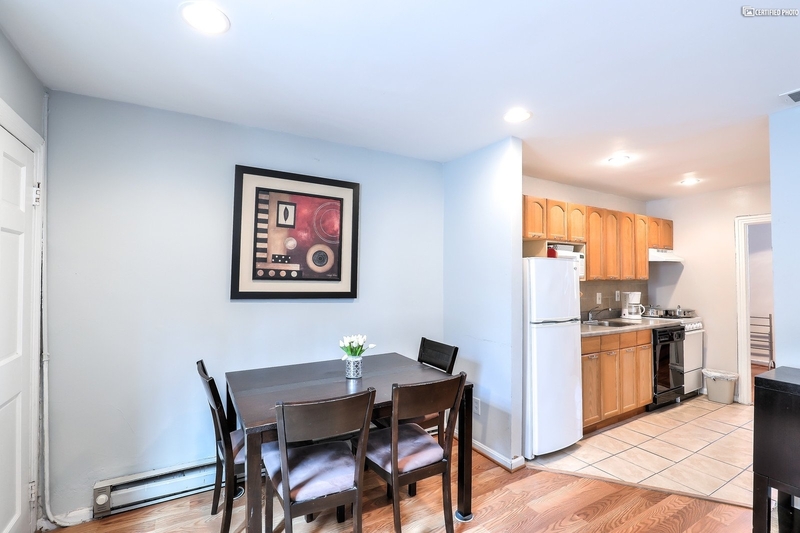 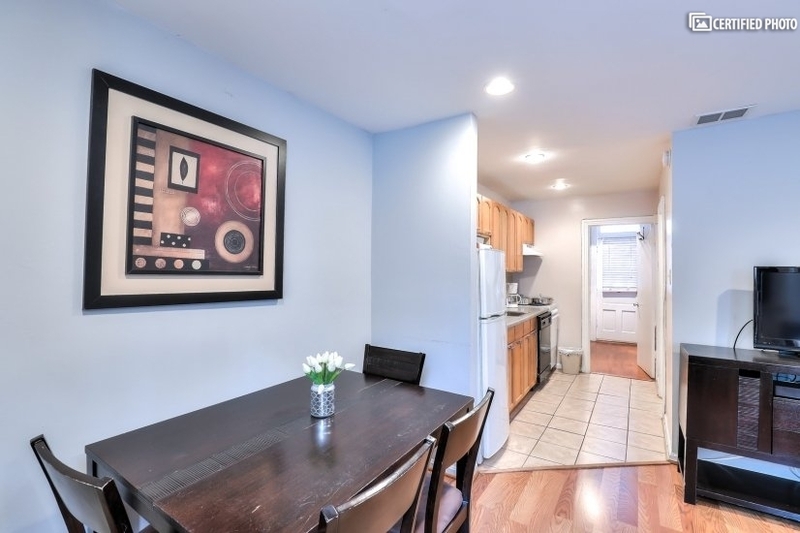 Location, Location, Location this nice one-bedroom English Basement is just one block from Union Station and a short walk to the US Capitol. 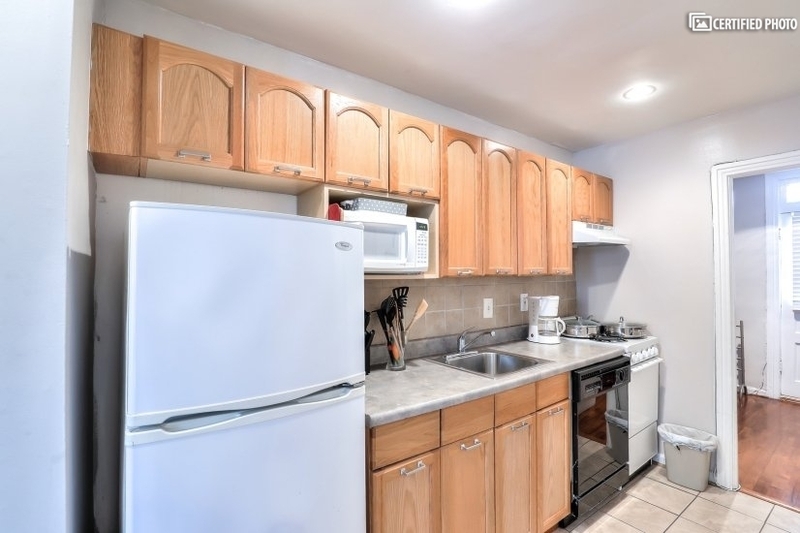 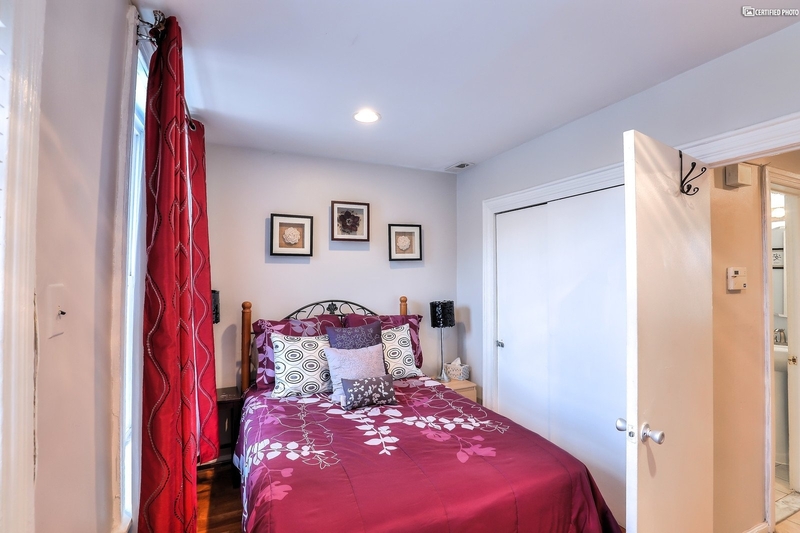 Set in a nice quiet neighborhood surrounded by restuarants, grocery stores, and a nightlife. 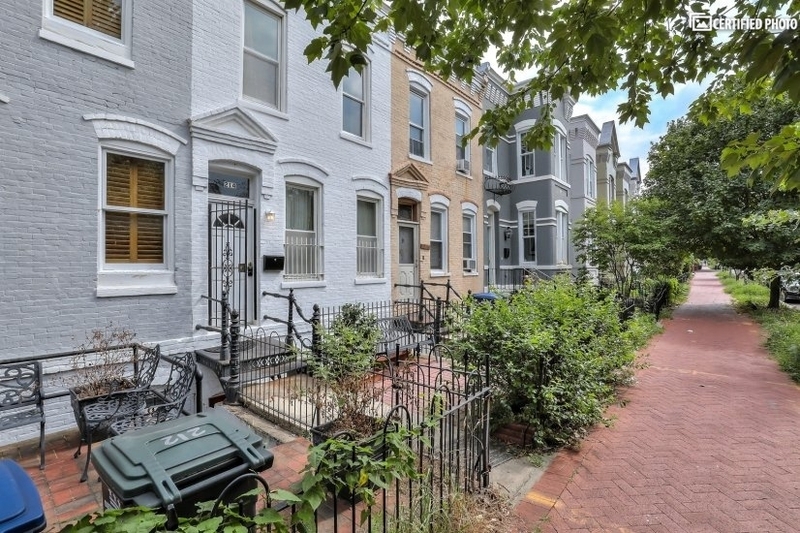 A car isn't necessary because most things are within walking distance and if not Union Station has DC Metro. We may be able to provide parking permits for those who have to drive.